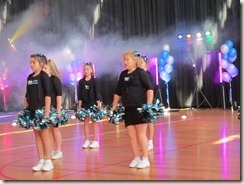 What a great day on Sunday (25th November). 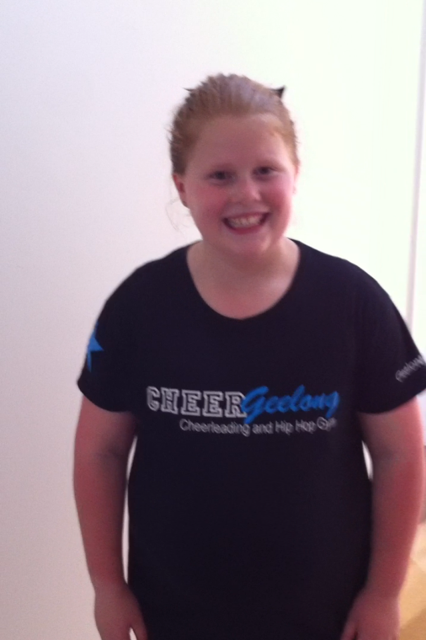 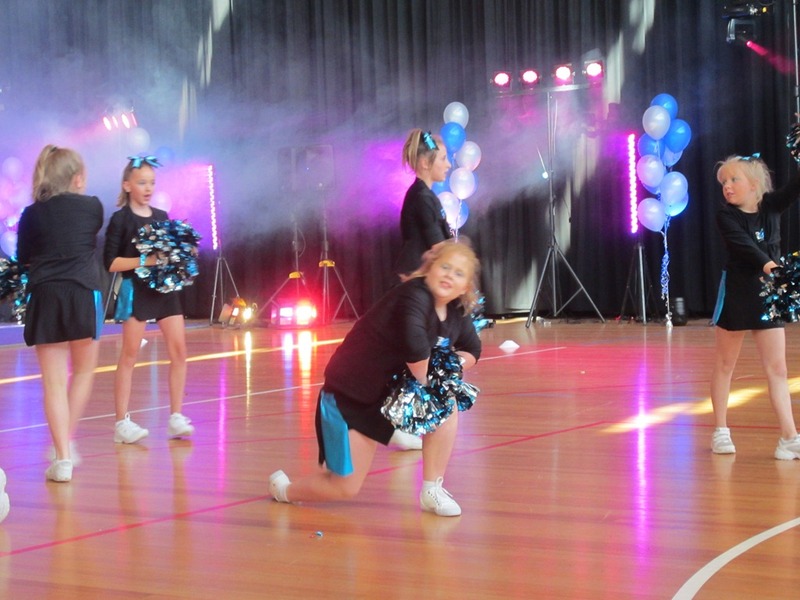 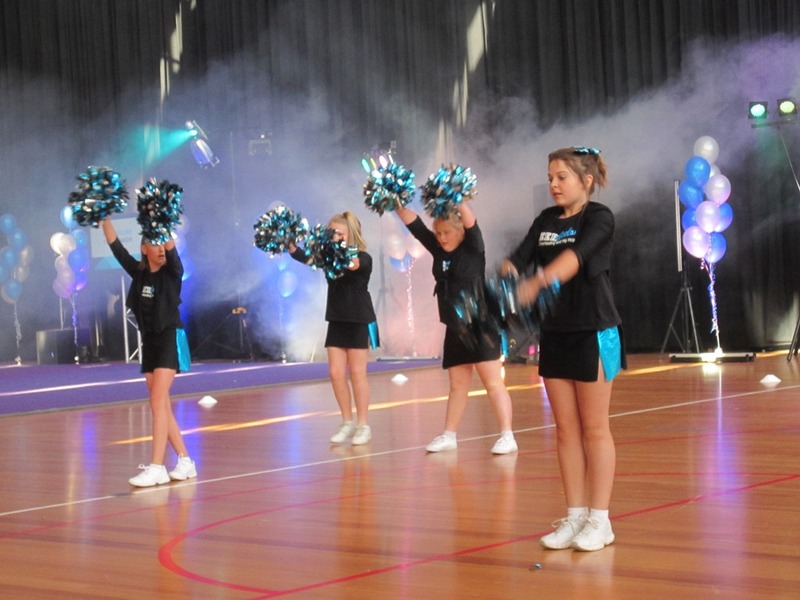 Zara in the Geelong Cheer Squad. 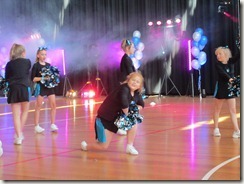 Jumps, tricks and Pom Poms.